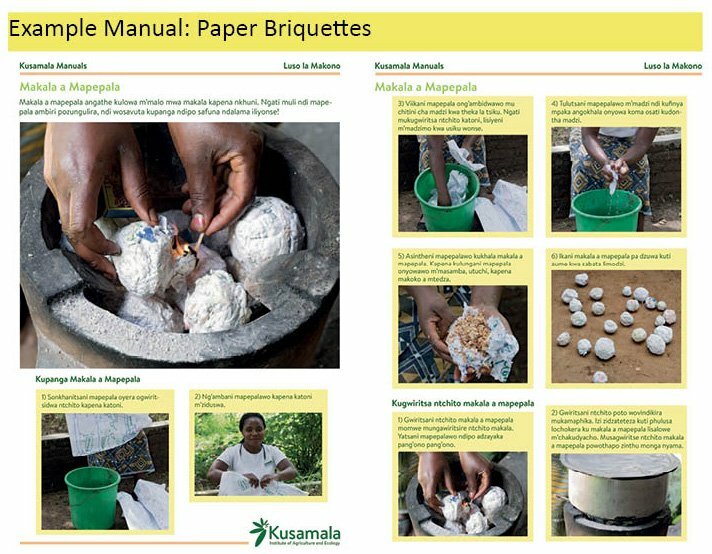 Kusamala is pleased to offer a bundle of 15 step-by-step manuals of permaculture techniques to farmers and gardeners in Malawi along with short supporting videos. 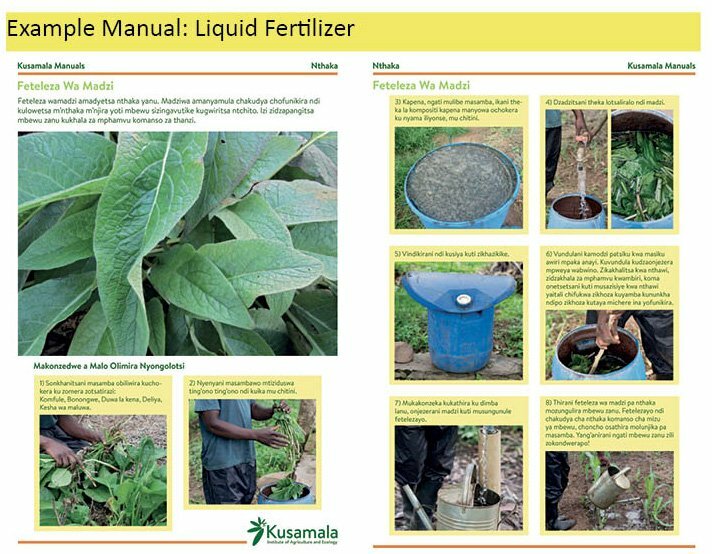 The training manuals cover topics of Water, Soil, Plants, and Appropriate Technology and are intended as a supplement to a permaculture design training, with a specific focus on “how to.” It is hoped that these simple illustrated pages will support farmers in caring for the land while growing diverse foods on small farms in Malawi. 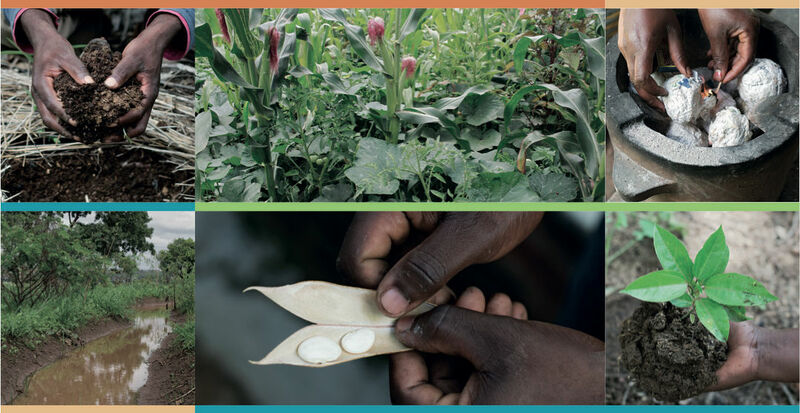 An e-book format of the 15 manuals is available in pdf form for $45 including a DVD with 9 supporting videos. Hard copies of the manuals are available upon request. Supporting videos are viewable online here.